All types of alcohol should be avoided; beer, wine, spirits, mixed drinks, cocktails, egg nog, etc. Because of their size and metabolism, dogs are more sensitive to alcohol than humans. Puppies are especially vulnerable. Like excessive consumption by humans, dogs will experience vomiting, co-ordination and disorientation issues, and in extreme cases, coma and death. Remember that you might not feed your dog alcohol, but if they go sniffing around the house when you aren’t looking they might just come across it themselves, so keep those drinks locked up! If you find your dog has consumed alcohol then (again, like humans), watch him or her carefully until they start to feel better. If your dog is so inebriated they can not stand up and move about, then seek expert guidance from your vet or animal emergency room. This family of foods include onions (all kinds), garlic, shallots, scallions (spring onions), chives, and other related herbs and bulbs in the Allium family of plants. These contain thiosulfates which are a toxin to dogs when ingested in quantity. Don’t forget that many packet foods such as soups, spice mixes, and powders contain dried versions of garlic and onion. Onion has a high concentration is of most concern. The thiosulfates damage red blood cells in the dog’s cardiovascular system, leading to lethargy, weakness, and difficulty after even mild exercise. The effects can take a few days to set in so it might not be immediately apparant what has caused the change in behavior. In the case of suspected poisining a trip to the vet is essential to get your Husky checked out and medical options explored. If you get on top of the problem quickly you can avoid worsening the effects, and get the help your dog needs to recover. Avocado is an unusual food in that different varieties have different levels of toxicity, and some animals simply don’t feel the effect of it at all. However you should still avoid avocado to be on the safe side. The toxin is named Persin and can lead to vomiting, diarrhea, and generally an upset tummy. In greater doses some worsening respiratory and heart issues can develop, even death. 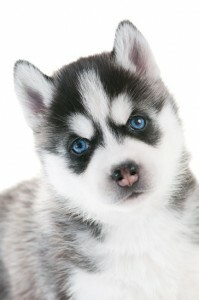 If the intake is small (a bit of flesh) then watch your Husky closely to see if he or she displays any adverse effect. For large ingestion of avocado you should seek advice. Of particular note is the pip (stone) in the avocado: ingestion of that can lead to significant obstruction problems in the intestinal system and requires immediate professional attention. Pay attention to what you are feeding your Husky, especially if they are getting leftovers or if food is lying around. 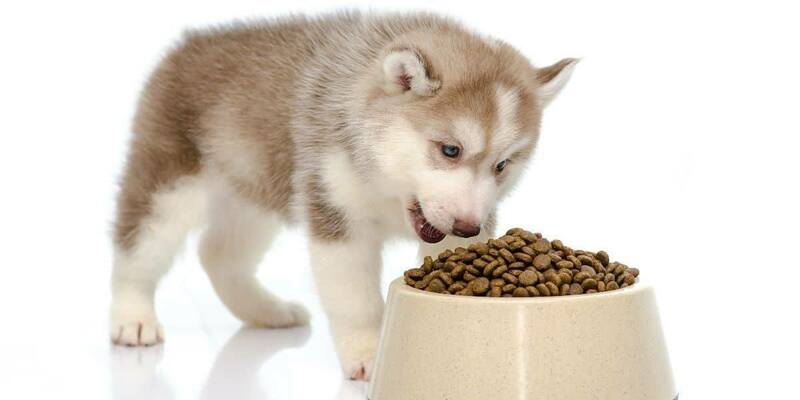 The best thing of course is to feed your Husky proper dog food which is safe, affordable, and has many nutritional benefits suited to animals.